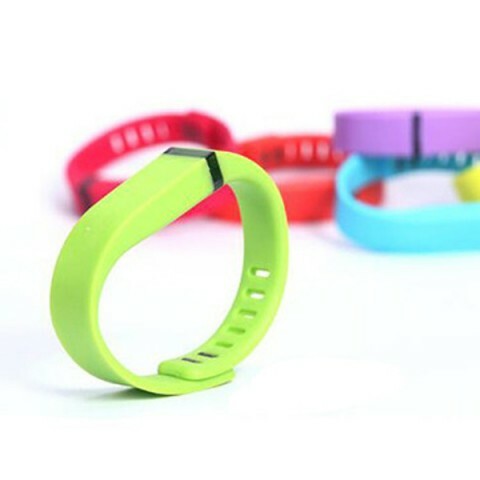 NFC Wristbands / Bracelets have many types, like fabric nfc wristband, silicone wristbands PVC wristbands, tyvek wristband, Nylon wristbands, Synthetic material etc. 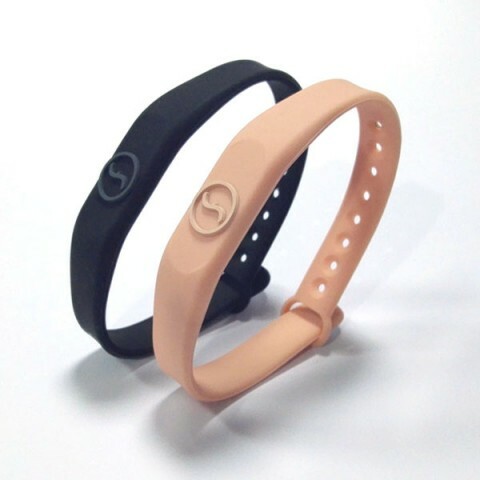 NFC Wristbands / Bracelets was inserted the NFC inlay inside, to increased control and security, also can do with barcode, QR code on NFC wristbands/ Bracelets. 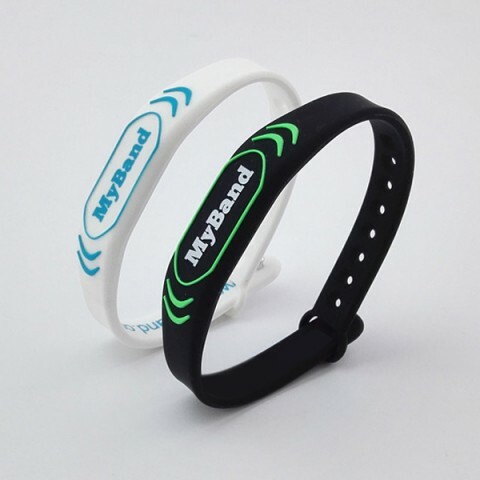 NFC Wristbands / Bracelets mostly used for Festival Event, Playground, park, club, bar concert, summer break etc. 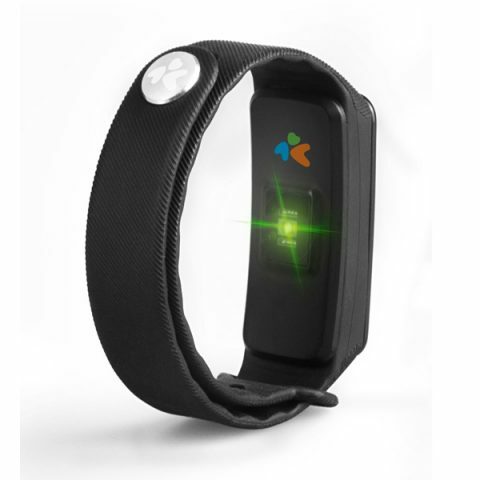 NFC wristband / Bracelets.Widely for medical use. 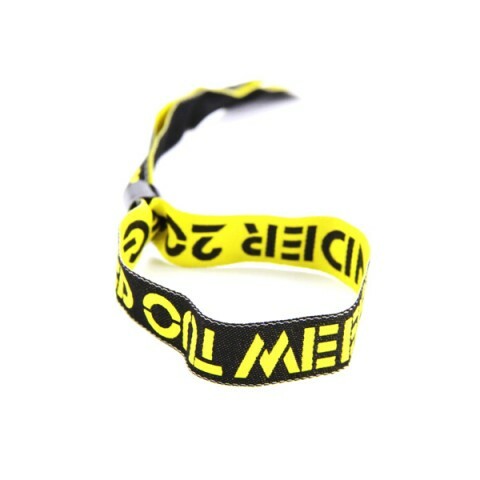 We are professional manufacturer, buy tags with lower price here!